A release date for Ryu ga Gotoku Studio's much anticipated mobile game, Yakuza ONLINE, was finally announced via their official Twitter. On November 21 service for Yakuza ONLINE will begin in Japan. As reported by 4Gamer there will be a special pre-launch livestream happening on November 19 with special guests Takaya Kuroda (voice of Kazuma Kiryu) and Kazuhiro Nakaya (voice of Kasuga Ichiban and Akira Nishikiyama). Several unnamed guests will also appear for a special segment where these voice actors will split off into teams Kiryu and Kasuga. Additionally, the final results of the character popularity poll will be revealed with the top character being added to ONLINE's roster of characters. Other guests include Yakuza series' producer Masayoshi Yokoyama and Yakuza ONLINE director Akio Horii. 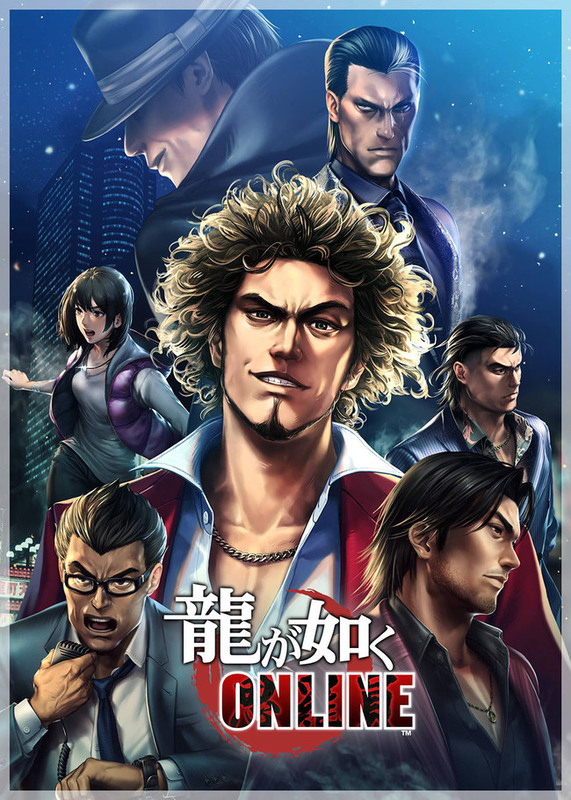 While all pre-registration goals for ONLINE have been met (even additional bonuses, including the special SR Akira Nishikiyama card), those interested in this mobile title will still be able to pre-register for Yakuza ONLINE until November 20, either through the iTunes app store or through other services offered on their website. 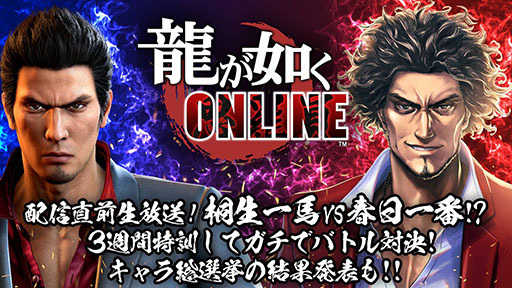 Yakuza ONLINE will launch for PC, iOS, and Android in Japan in November 21, 2018. You can read more about our coverage of Yakuza ONLINE here.